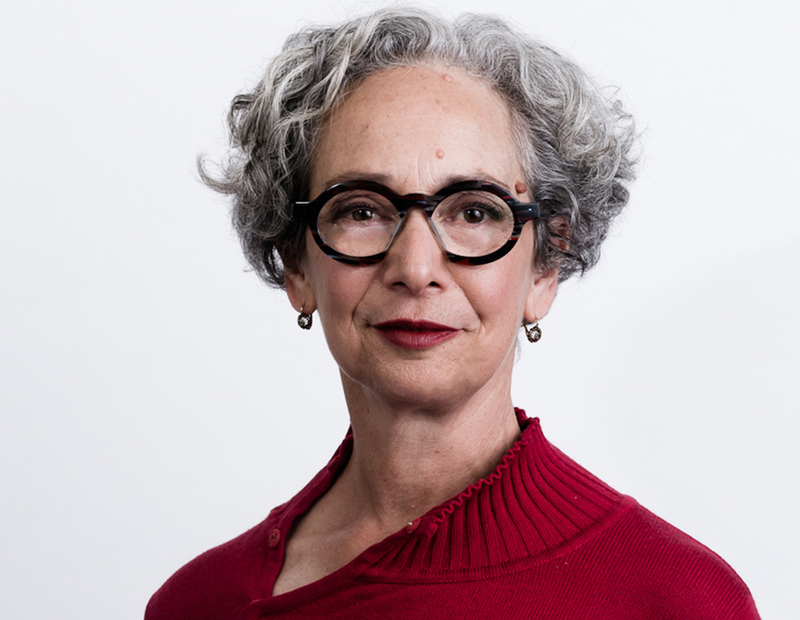 Wendy Lasica is an award-winning theatre producer, most recently with the sold-out Two Jews walk into a theatre… the new work by Brian Lipson, Gideon Obarzanek and Lucy Guerin at Arts House. She also produced Lipson’s solo shows, Edmund, The Beginning and A Large Attendance in the Antechamber. Wendy founded the artists organisation, The Field in New York in 1985. Wendy Lasica has trained and worked as a dancer and choreographer. She also holds a masters degree in urban planning and has established a niche planning practice that works at the intersection of cities and culture. Wendy develops strategic planning responses as part of design and planning teams, and develops strategic plans for small and larger cultural organisations. She has hosted as MC and spoken on panels on topics of culture and the city for Open House, Arts House, Planning Institute of Australia and MPavilion.